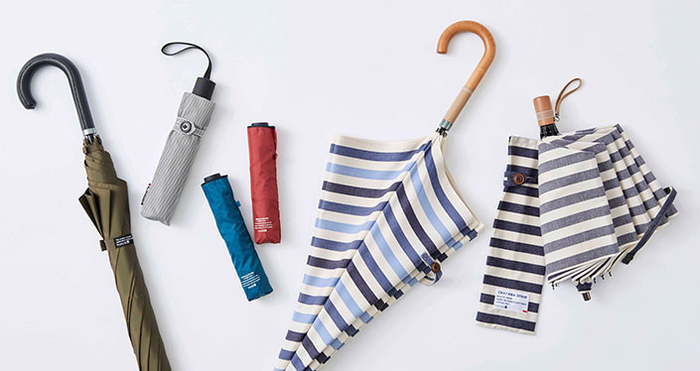 Why don't you introduce selected hands+ (Hands Plus) umbrellas into your collection in preparation for the unpredictable fall weather such as typhoons and unexpectedly strong rain storms? 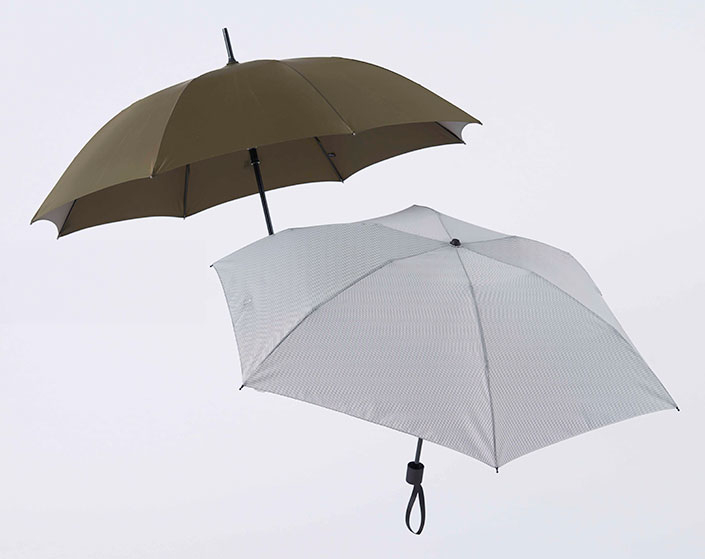 Today, we would like to introduce umbrellas designed with specific features in mind, such as weight and water repellency together with the voice of customers who actually use them. Do you sometimes hesitate to bring your umbrella because it's heavy? 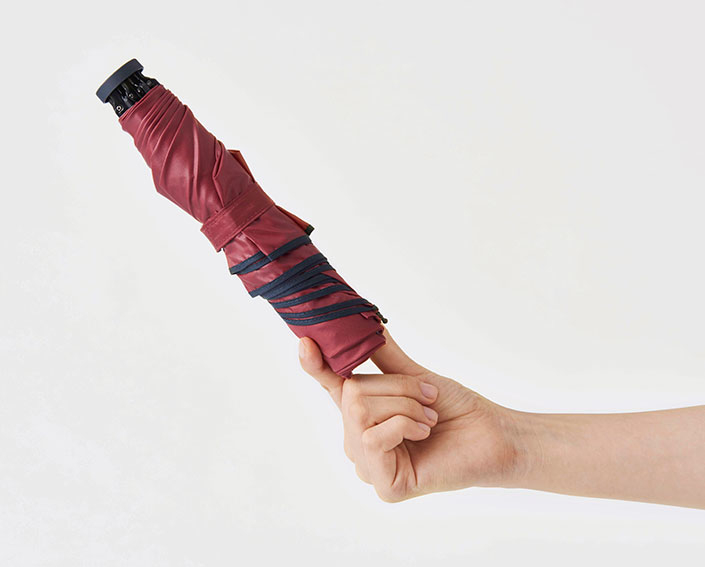 hands+ folding umbrellas are ultralight--e.g., the 55cm rib type weighs only 119g. It is lighter than your smartphone with a UV shielding rate of 90% or more! You could use it on both rainy and sunny days. ･ It is so light that you forget it's in your bag! Say goodbye to the stress of having water drops on your umbrellas when closing it! A wear-proof, water-repellent coating is used for long-lasting water repellency. Close and shake the umbrella once, and there will hardly be any drop of water left on it! You can also open and close the umbrella by the simple push of a button. ･ Light for its size. The umbrella is water repellent, and I didn't notice droplets of water when I closed it. ･ Durable with excellent water repellency. A little heavy but acceptable. ･ Very durable. Automatic opening and closing feature is convenient. 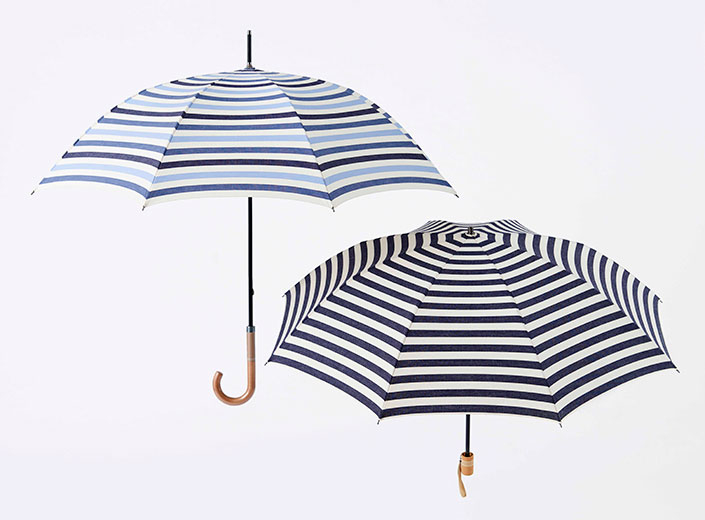 A fashionable denim umbrella to cheer you up on a rainy day! Okayama prefecture, known as the producer of denim. The quality of their denim is so good that they are praised even outside Japan! The hands+ umbrellas made with Okayama denim are attractive with a beautiful gloss and the uneven texture, unique to denim. The UV shielding rate is at least 90%. It can be used whether it rain or shine. ･ The striped pattern on the denim is cute. ･ I thought the denim fabric might be thick, but it didn't bother me. ･ It's large, so it offers excellent protection from the sun. It depends on what each user values--ultra-lightness, ultra-water-repellency, or aesthetics. 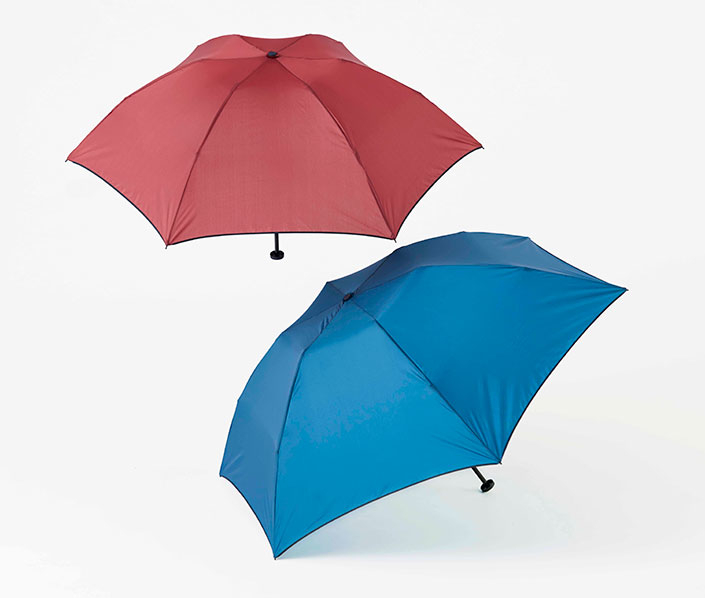 How about finding an umbrella that you like to have more fun on rainy days? 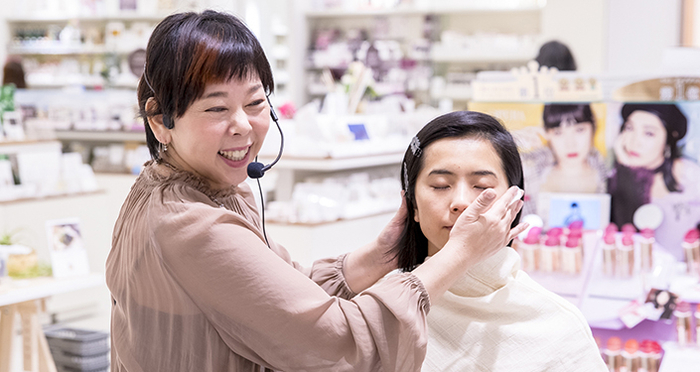 * Items introduced in this article may not be available in some stores. Please contact stores for information regarding the stock. 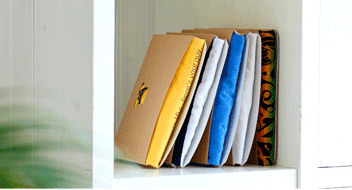 * Some stores may offer the featured items only through mail order. * Please note that prices and specifications are subject to change and that availability is limited. * Photos may include items for display purposes. 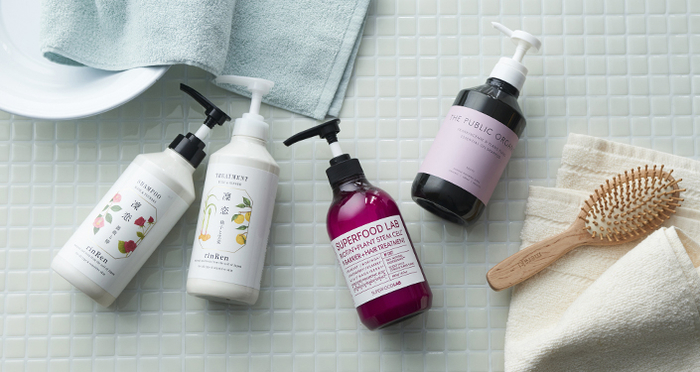 For those with dry and unruly hair lacking in bounce, there are some nature-based shampoo and treatment recommendations for you! 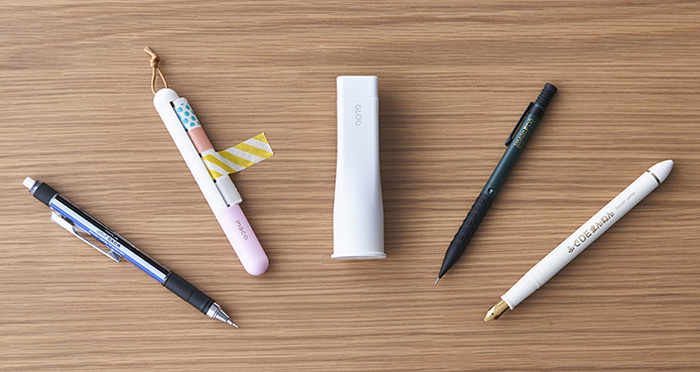 The Best of Stationery Awards 2019: The best of the best that even stationery professionals want to buy! We will inform you of recommended items and latest information. 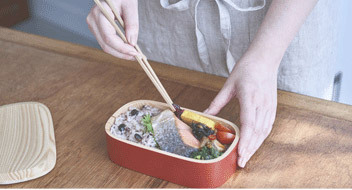 Copyright© TOKYU HANDS INC. All rights reserved.